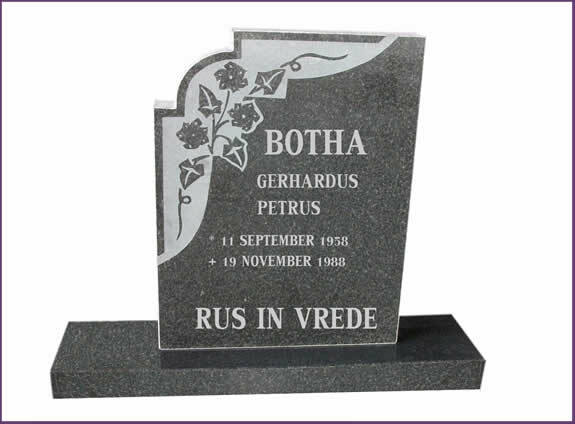 Montana Granite is a leading manufacturer and supplier of granite tombstones in the Gauteng region, supplying clients with top quality granite headstones for their loved ones’ graves. If you are looking for a supplier or manufacturer of quality tombstones in Gauteng, then Tombco Gauteng / Montana Granite is the supplier for you. 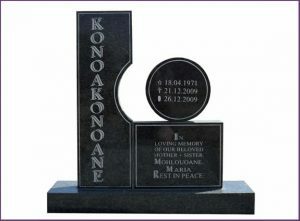 When relying on Montana Granite as your tombstone supplier, a professional consultant will help you find the best tombstone that fits your needs and your budget. Purchasing a tombstone in this difficult time is not an easy task, which is why the team at Tombco Gauteng / Montana Granite will assist and advise you, to make the process as easy and hassle free as possible. 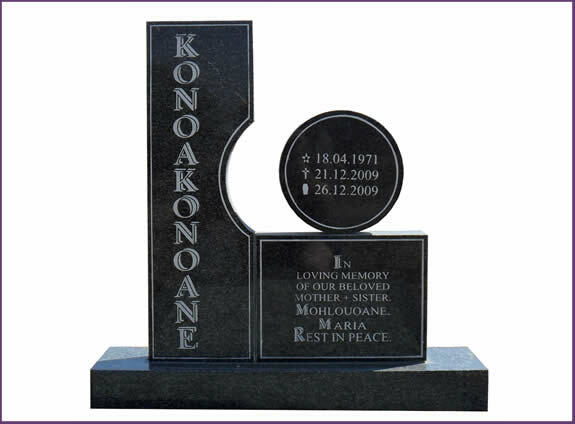 Contact Tombco Gauteng / Montana Granite today for more information about the range of granite headstones available and to get a quote on the tombstone you require. 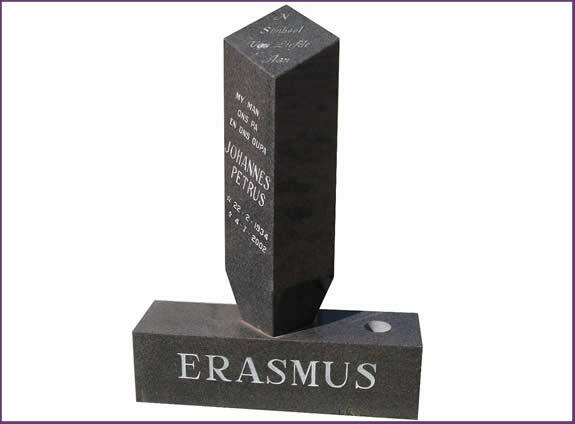 Granite is a strong and durable stone, making it the ideal material for your loved-one’s gravestone. Granite Tombstones will withstand harsh South African weather conditions including sun and rain. 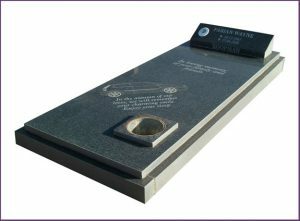 You can expect your loved ones headstone to last for many years, providing a lasting memorial to commemorate your loved one’s life. 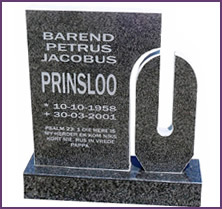 Tombco Gauteng / Montana Granite manufacture a wide range of tombstones to choose from. 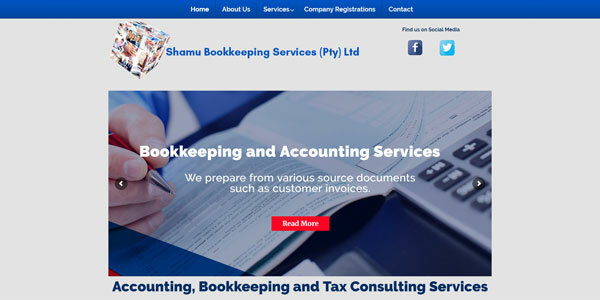 There are many different shapes and sizes available, as well as different price ranges. 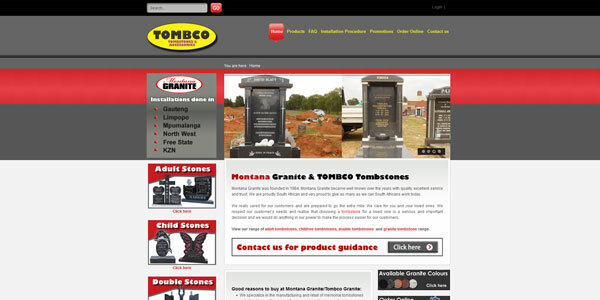 The team at Tombco Gauteng / Montana Granite are friendly and professional and will aim to get a tombstone that meets your needs and fits your budget. 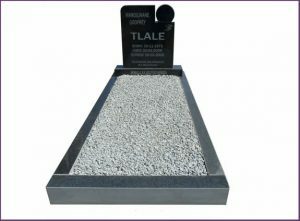 Tombco Gauteng / Montana Granite will also take care of every other aspect regarding your headstone, including the lettering and installation at the gravesite (which is included in the tombstone price). 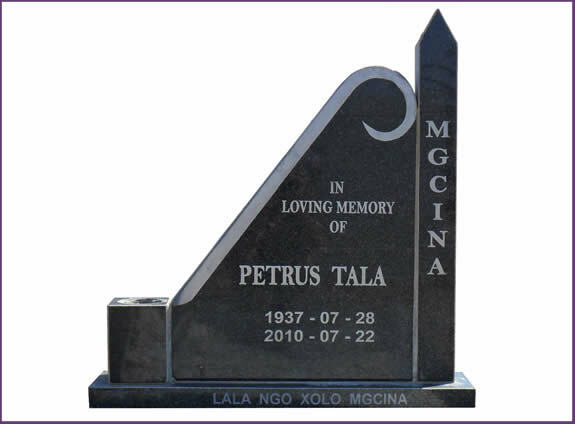 Tombco Gauteng / Montana Granite will install the headstone professionally, ensuring that the tombstone will not shift or fall. 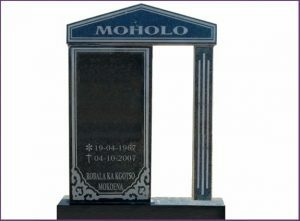 Let Tombco Gauteng / Montana Granite help you to purchase the best headstone for your loved one’s grave in Gauteng. Our professional team will aim to make the selection and purchase of a tombstone hassle free. Contact us today for more information about our headstone products, accessories and installation service. © 2018 Social Media Strategy. All Rights Reserved.